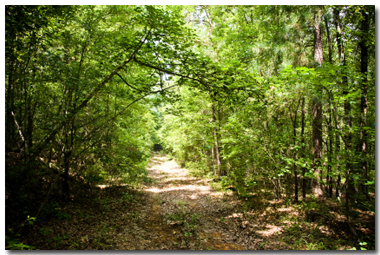 Outdoor Underwriters is pleased to offer the AFA Insurance Program exclusively to the members of the Arkansas Forestry Association. Do you have a hunt club? Are you looking for additional protection against unforeseen risks you could be held legally liable for? 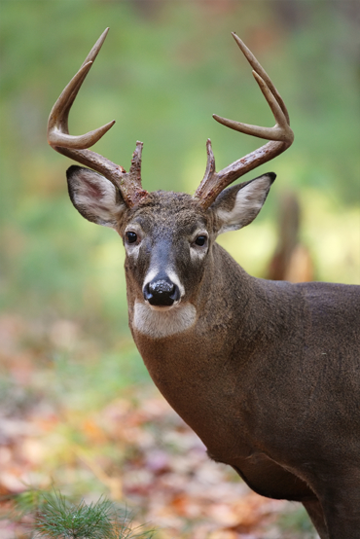 For less than the price of a new tree stand, you can protect your hunt club, all of its members and guests, and even the landowner with a $1 million policy. Landowners... Did you know that you could be held responsible for a trespasser's injuries? And that under common law, a landowner has a duty to inspect their property and remove hidden dangers? Don't leave your vacant timberland without affordable general liability coverage.